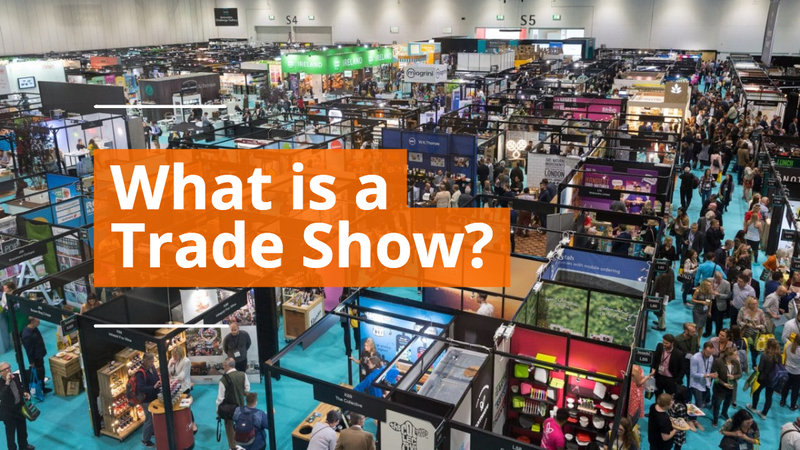 Tips, tricks, and advice about trade shows, display planning, budgeting, and the trade show exhibitor experience. 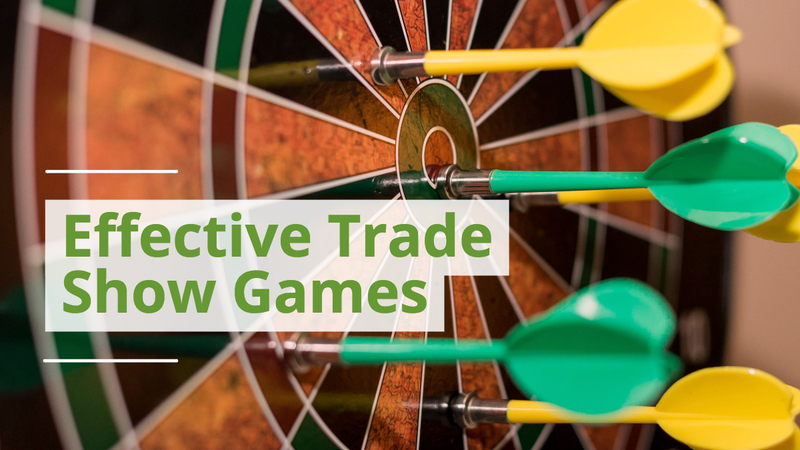 So your company is ready to take the plunge into trade show marketing? 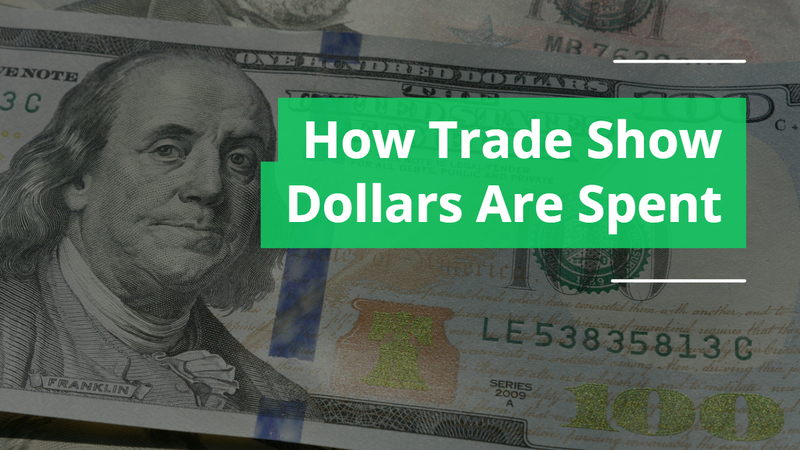 But after researching the cost to exhibit at a show or expo, you realize there’s a lot of fees that are not outlined anywhere. There are a few recommendations for not blowing your budget. 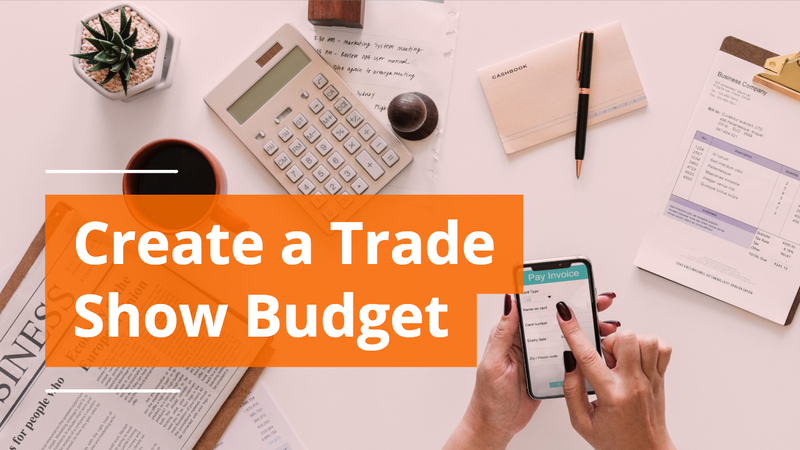 With these costs in mind, it has been considered an industry standard that a company’s overall trade show budget is three times the the cost to reserve a booth space. Companies spent an estimated $25 billion on exhibiting at trade shows and expos in 2017 according to the Center for Exhibition Industry Research's latest "How the Exhibit Dollar is Spent" report 2017.The online survey results are based on a study conducted by CEIR in the summer of 2017, polling a sampling of exhibitors from lists provided by exhibit service providers such as Fern, Freeman, GES, Hargrove and Shepard Exposition Services. 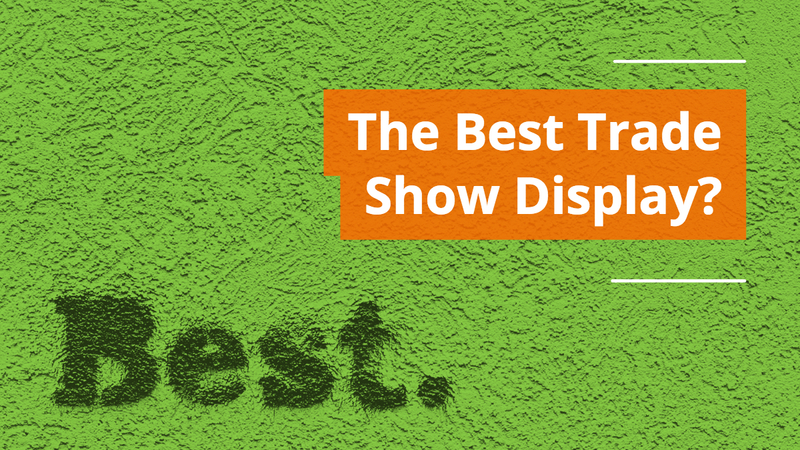 The search for the best trade show display is a never-ending journey for many companies. 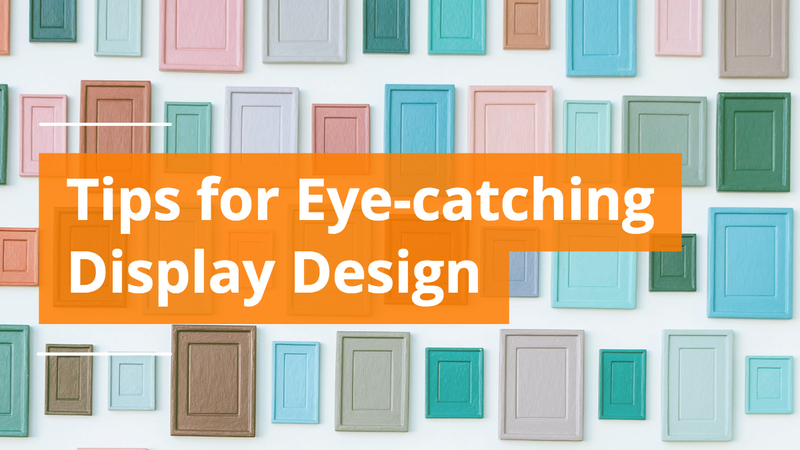 For many, the process of trying to find the perfect display is elusive. Similar to searching for a perfect pair of shoes, each option has its pros and cons. Some are nearer to perfection than others, but none take the crown as the perfect trade show display. Much of this discussion is dependent on your particular company’s marketing needs and strategy behind a trade show display. 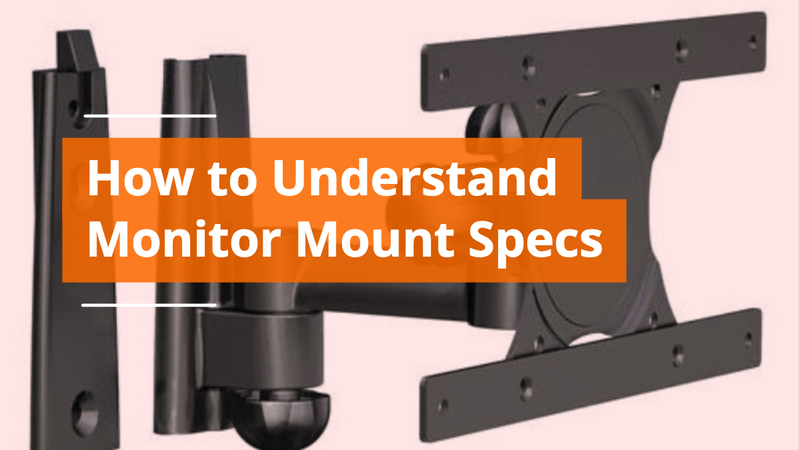 While some businesses may need maximum visibilities, many others are viewing a perfect display through the lens of practical needs: portability, setup, weight, etc. Portability is one of the most important aspects to weigh when researching a new trade show display. 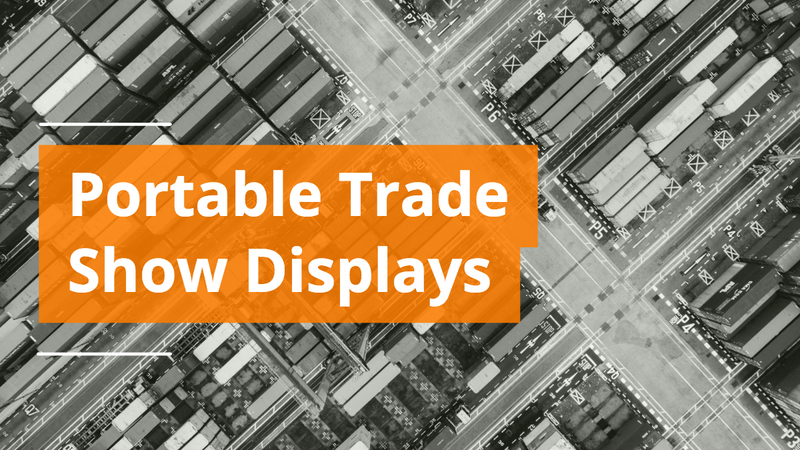 If you have a small team of one or two people, and need to be able to easily transport or ship your display affordably, you’ll want to make sure that the display you’re purchasing is easy to move. 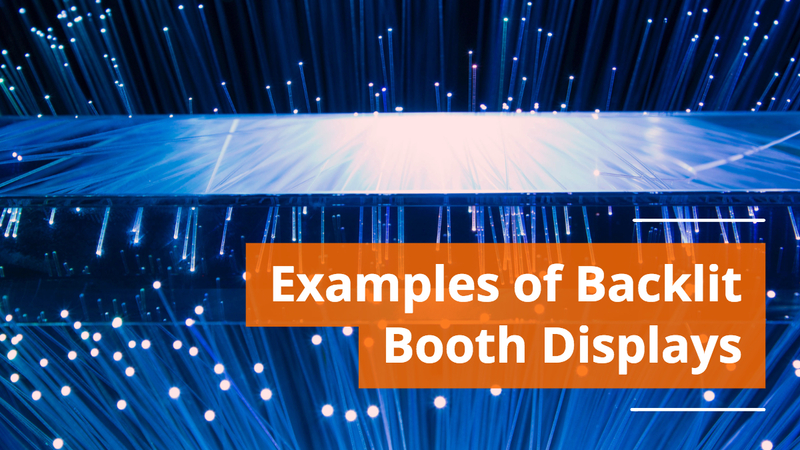 While many modular displays such as XVline or Exhibitline are also portable, there are three highly portable displays to focus on if portability is important in your search. With so many factors at play during a trade show, taking control of the parts you can impact is crucial. Few things are more important to the potential success of your trade show than getting the design on your booth display right. A trade show is essentially a competition over the attention of attendees. Some businesses invest heavily in having the biggest booth. That’s certainly one way to get attention. For those companies with a more modest budget, getting the design right can be both cost effective and more strategically impactful in reaching your target audience. There’s a tendency to think that the booths closest to the front entrance to a show are the best locations. They are great spaces for visibility, and among the easiest to grab attention. 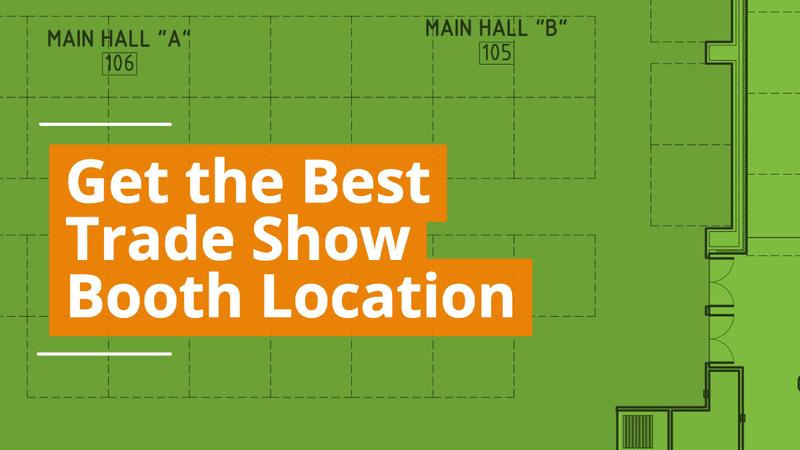 Those spaces are also some of the only locations in the entire show floor that are guaranteed to be seen on the way in and on the way out. If you’re confident in the effectiveness of your trade show display and your booth staff to convert, then the spaces at the immediate front of the hall can be highly lucrative. More and more businesses are turning to LED backlit trade show displays as a way to stand out in a sea of booths. While the lighting is subtle, it certainly brings high impact in a crowded space. There are a variety of backlit displays on the market. The two most commonly available are lightboxes and tension fabric displays. While the general concept is the same, the two systems are vastly different. Both systems have a lighting system inside the frame and graphic.